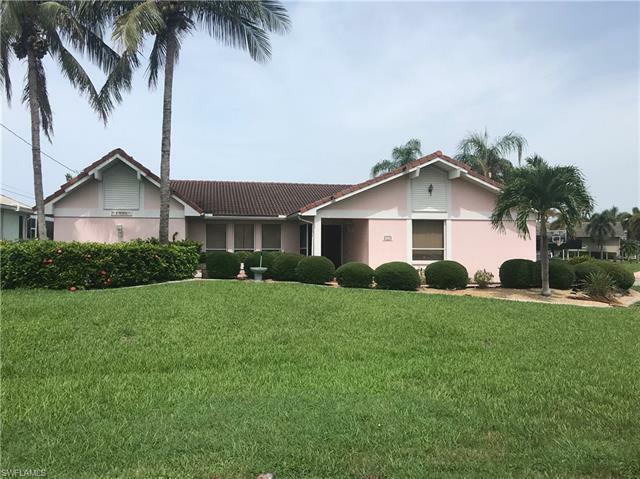 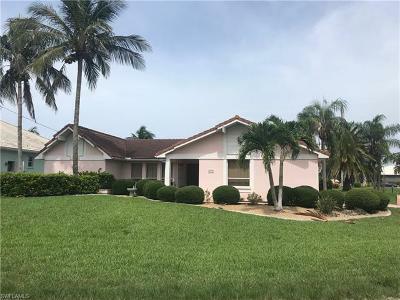 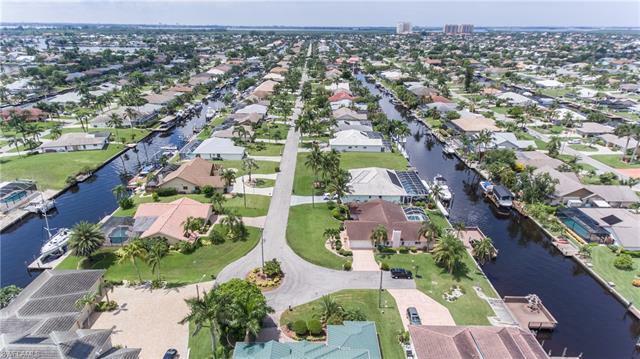 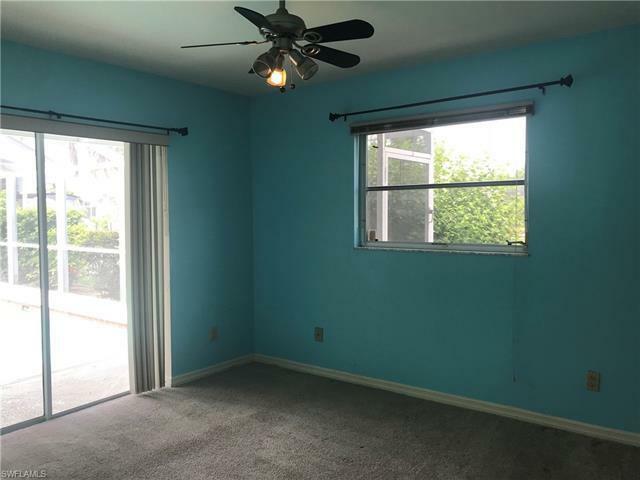 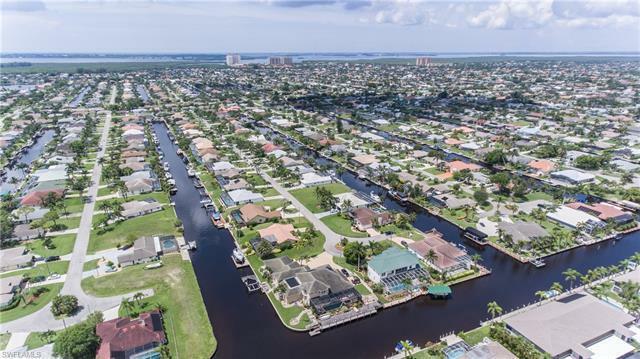 4908 SW 8th Ct, Cape Coral, FL.| MLS# 218043663 | Southwest Florida Residential Real Estate for Sale. 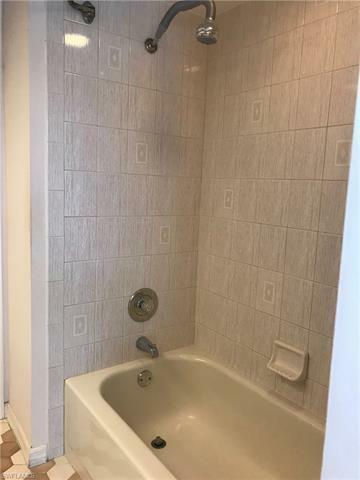 LOCATION!!LOCATION!! 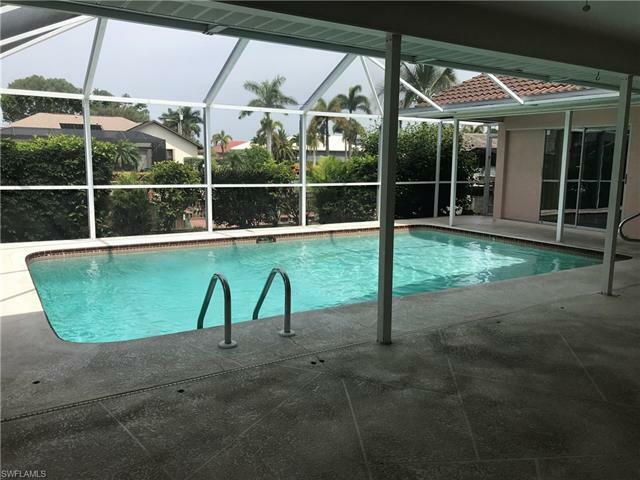 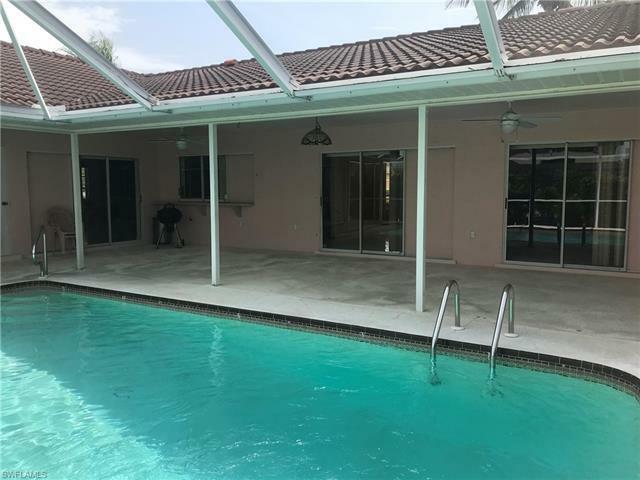 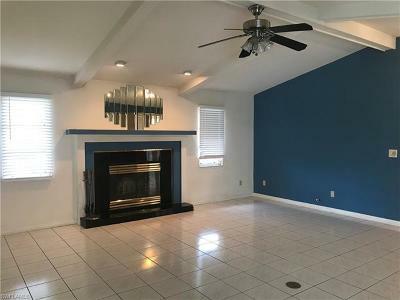 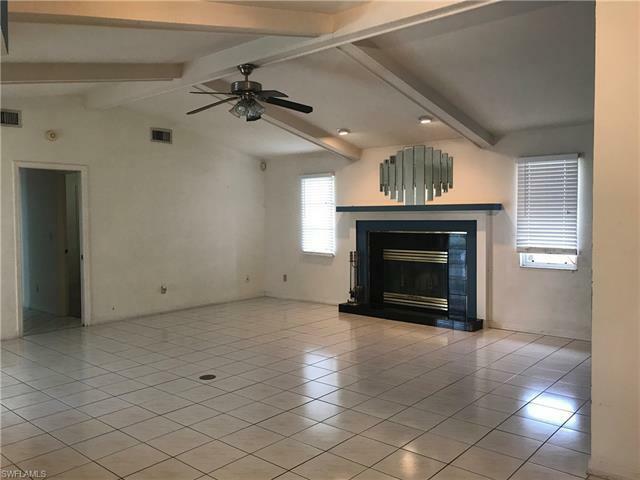 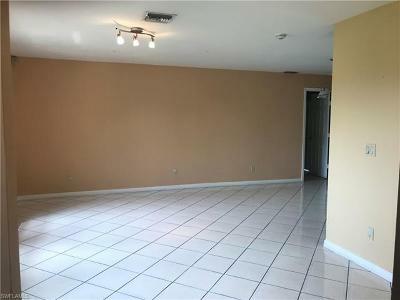 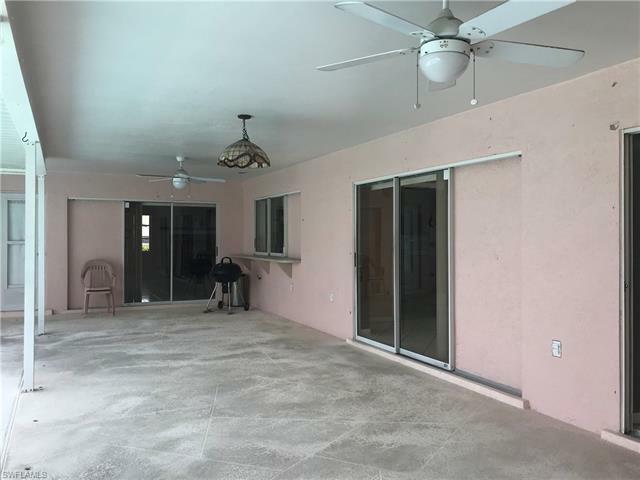 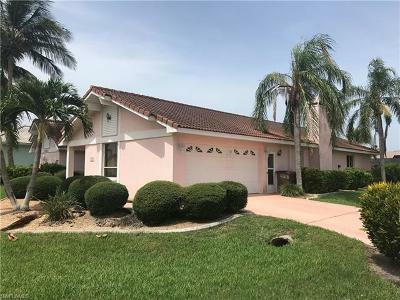 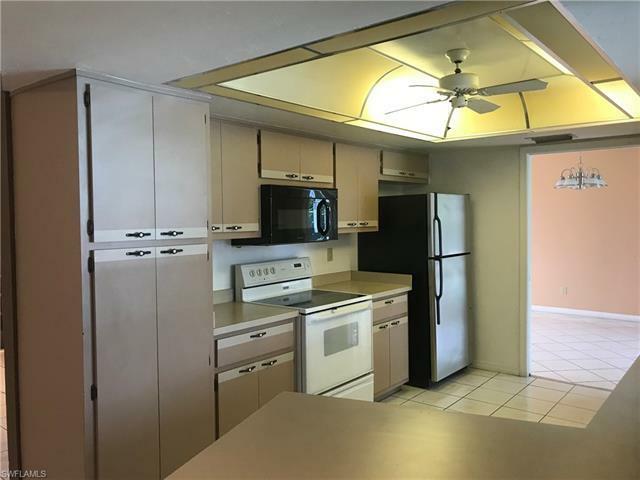 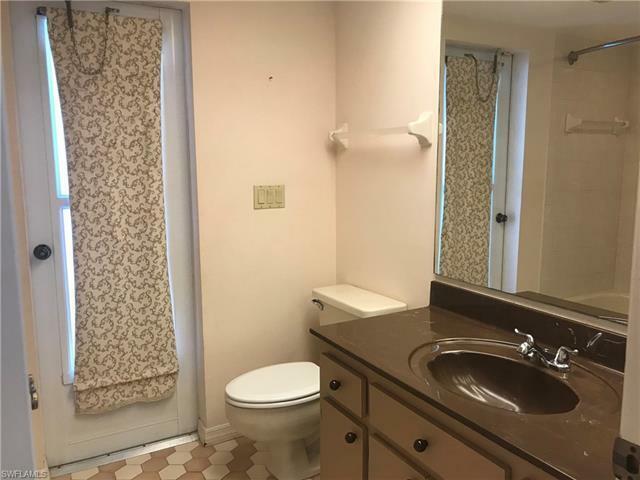 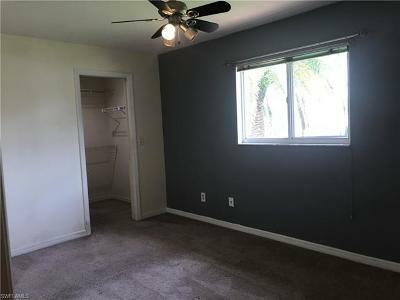 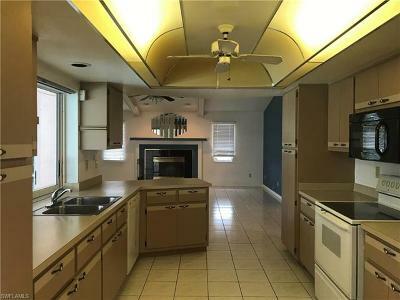 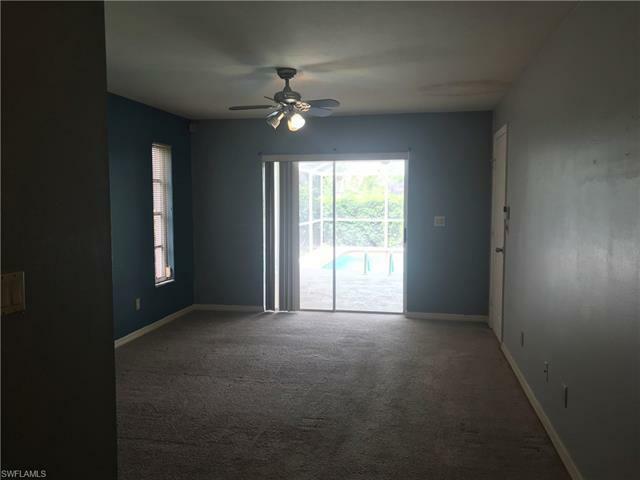 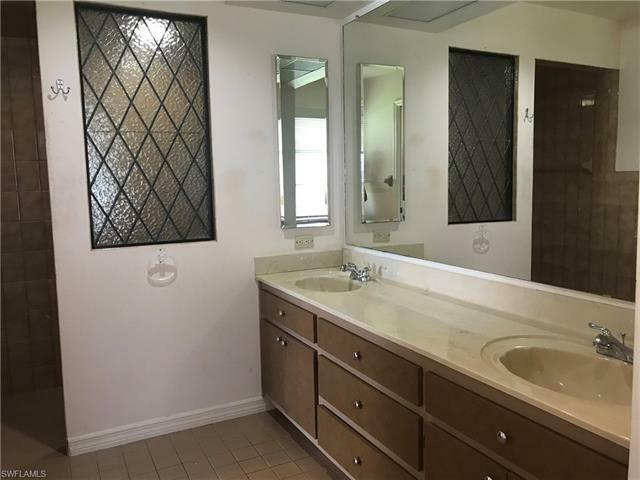 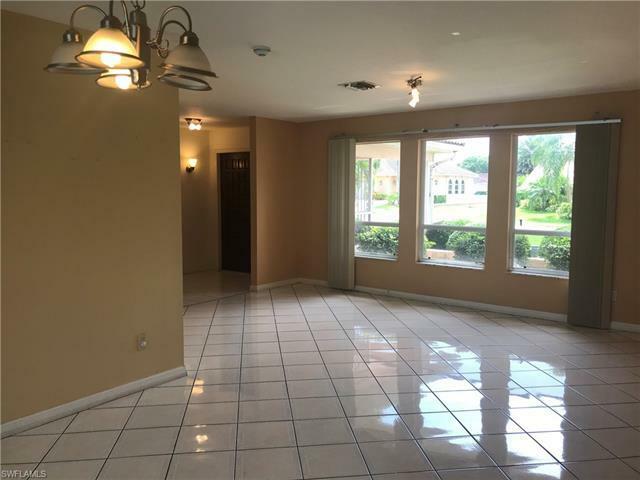 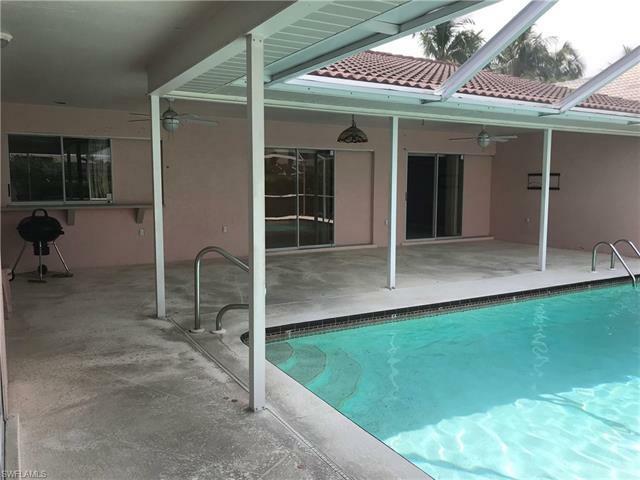 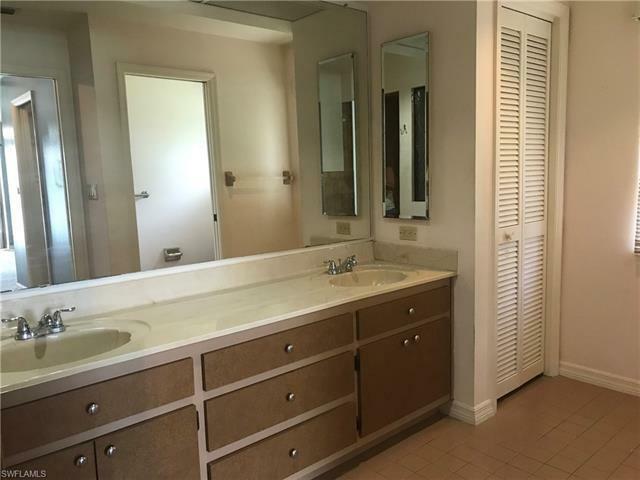 This 3 bedroom, 2 bath, pool home is located south of Cape Coral Pkwy off of Skyline. 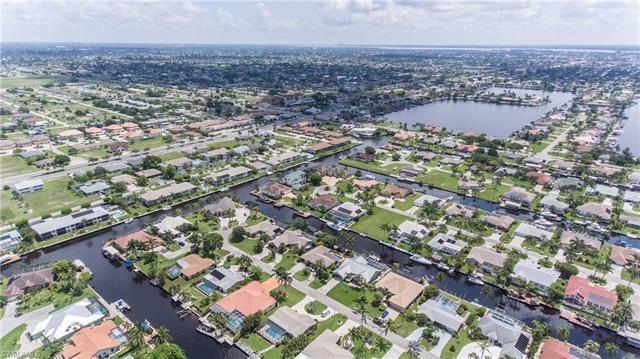 From the moment you drive down the palm tree lined streets, you will fall in love. 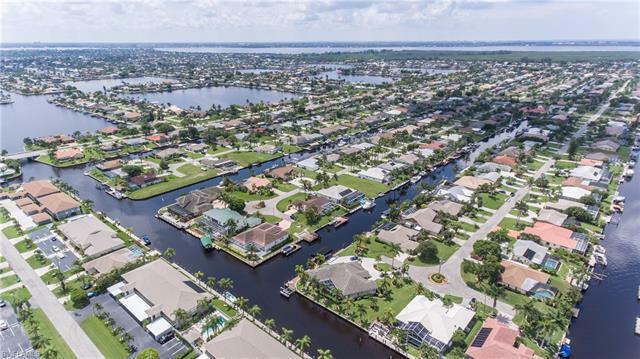 Surrounded by gorgeous waterfront homes, this home is just waiting for a new buyer to make it their own. No need to worry about bridges, because this is sailboat access. 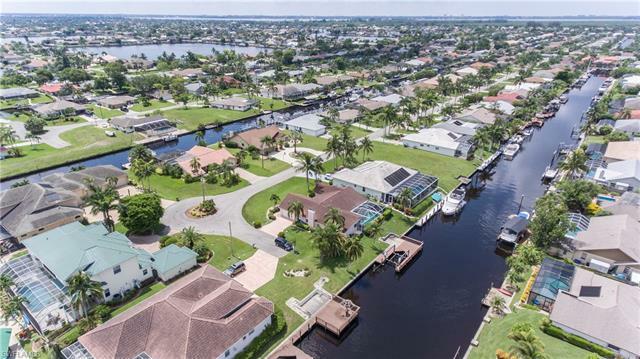 Enjoy the boat ride to the river, passing multi-million dollar homes on your way out. 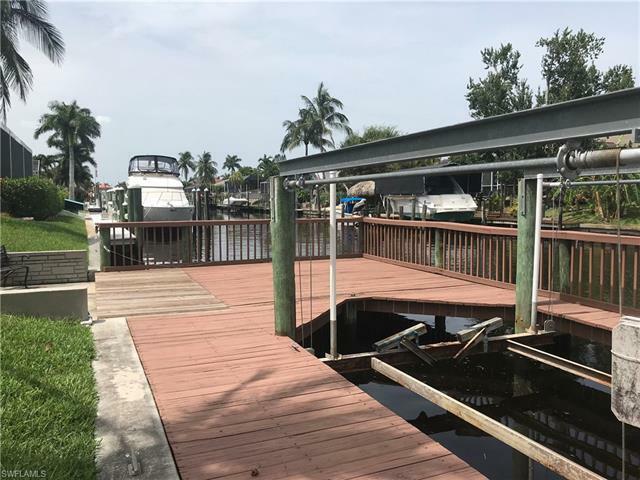 Easy access to Tarpon Point and Cape Harbour both by boat and car. 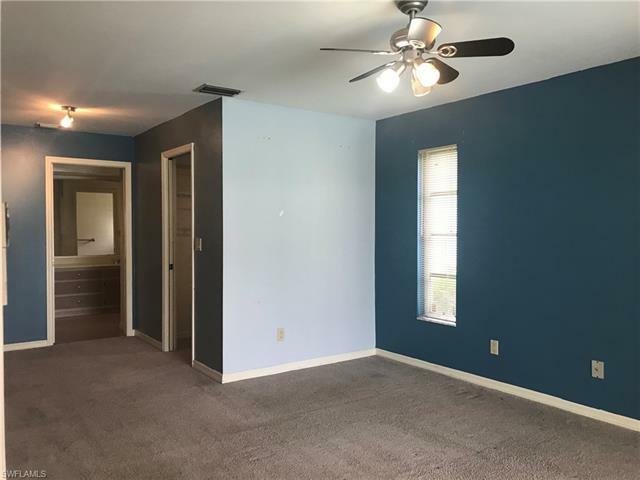 This home is a diamond in the rough and has so much potential. 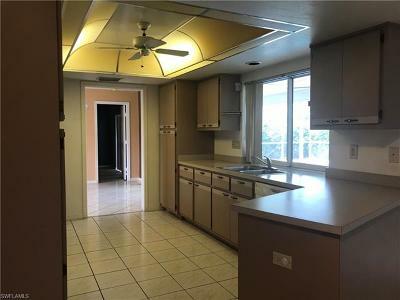 Don't let this one get away!